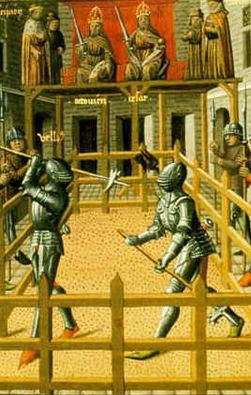 Explosive historical novels set during England’s bloodiest royal feud, the Wars of the Roses. British author Sophy Boyle writes fresh, gripping historical novels set during the tumultuous Wars of the Roses – the Wyvern and Star series. 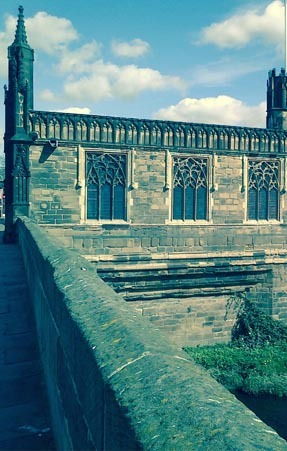 In contrast to other writers, Sophy focuses on the Lancastrians, charting – in vivid and compelling detail – their near destruction and eventual triumph over the house of York. The Wyvern and Star series of historical novels is a labour of love for author Sophy Boyle, who has a deep fascination with medieval English history and in particular, the Wars of the Roses. Read Sophy’s latest articles about her books, characters and this bloody period of warfare between the house of Lancaster and the house of York. Sophy Boyle welcomes readers to get in touch about her novels. Please note that it may take a few days to receive a response. For all media enquiries, including review copies of the Wyvern and Star series of Wars of the Roses novels, contact Palamedes PR at hello@palamedes.co.uk or call 0203 1027935. You can also follow Sophy on social media. Vengeance is lame. But it is coming. The year is 1470. It’s a decade since the house of York destroyed Robert Clifford’s life and drove him from his lands; a decade of wandering exile and waning hopes. Now the house of Lancaster is rising once more and Robert leaps at the chance to reclaim what is his. But the stakes are impossibly high and in the storm to come, he risks the loss of his companions, his sons and Alice de Vere, the woman he loves. 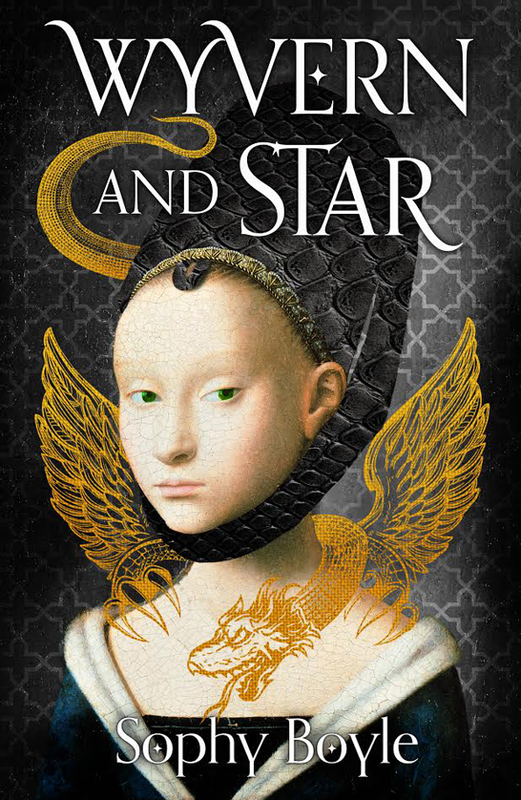 Wyvern and Star is the first in a series of historical novels that charts the parallel stories of this ill-stared pair, drawn together by a shared allegiance, then divided by war. The Wyvern and Star series is set during one of the most dramatic and dangerous periods in English history, the Wars of the Roses. Combining historical fact with gripping fiction, author Sophy Boyle vividly recreates this tumultuous era of bloody medieval warfare, bitter dynastic struggles and ruthless ambition with a fresh, modern voice and a dark streak of gallows humour.